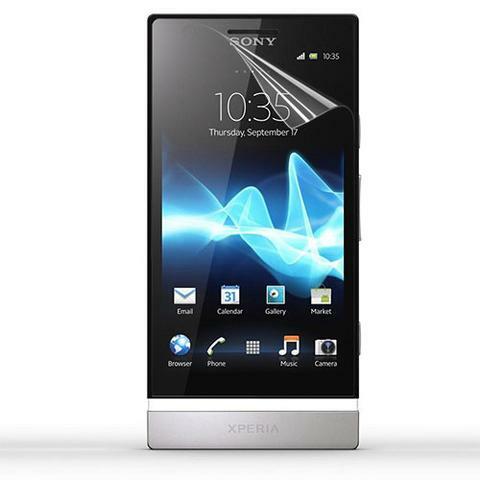 The hard reset for the Sony Xperia P LT22i Nypon mobile phone has been added below. You will note that the reset process for the phone is much the same as other mobile phones in the Xperia range of phones. You can search the rest of this website for more information on the mobile phones as well as specs and manuals for them. If you are going to backup your phone then you will need to do this before you start the reset process. 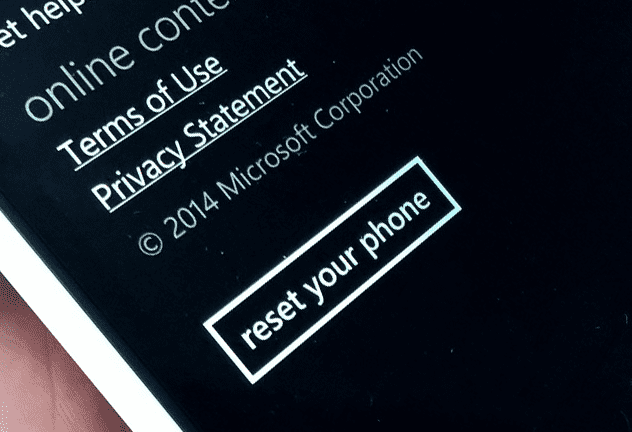 Once it has been deleted by the reset then the data as well as any of your phone settings will be permanently removed. This cannot be recovered. You can also simply backup your settings and data with the Xperia companion or if you only want to save your contacts to a SIM then you can use another piece of software for this. Sony Xperia P LT22i Nypon will reset to the factory default. Sony Xperia P LT22i Nypon will start the reset process.